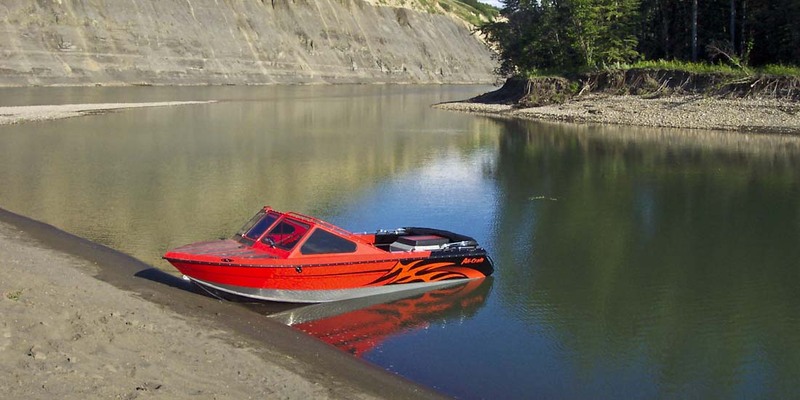 ALI-CRAFT Boats has been building aluminum boats in Prince George since 1981. The family business originated in New Zealand where jet boating was the craze. Stephen Ford, who now owns the business, watched his dad build and race jet boats. But it was racing in Alberta's famous Smoky River power boat event which introduced the elder Ford to the potential Canadian market in Aluminum boats. ALI-CRAFT all welded aluminum boats have gained a reputation throughout the world that's synonymous with high quality and above average performance.